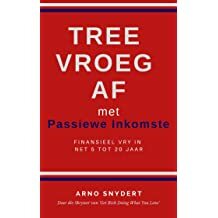 Arno Snydert is an Investor and Speculator from South Africa. 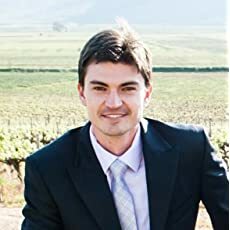 He holds a bachelor's degree in Entrepreneurship from the University of Pretoria and he truly believes that every person on earth were born for a reason and that reason is to share their unique gifts with the world. 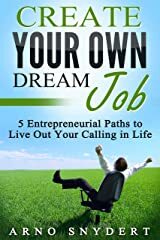 Financial Freedom (and escaping the rat race) is very important to him, since he's very passionate about promoting a life where people should go after their dreams. 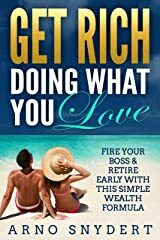 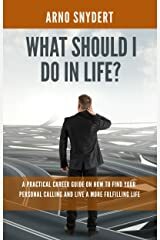 His goal in life is to help others achieve financial freedom, so that they can have ample time, health and money to be able to follow their hearts in life and spend their time doing what they care most about. 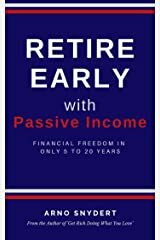 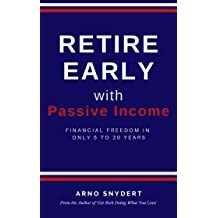 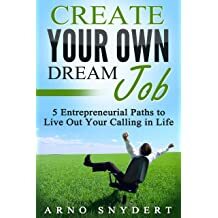 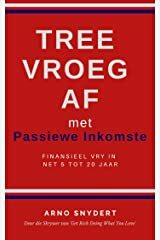 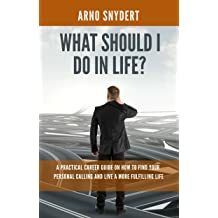 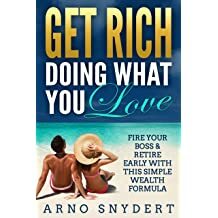 Arno Snydert is a Popular Investor on eToro where others can "copy" his investments for free and he created an online video course about passive income to teach others how to use passive income streams in order to design the lives they truly want.